Mount Brydges — Join us for Spirit of the Harvest at Ska-Nah-Doht Village and celebrate with music, food and crafts on Sunday, Sept.30th, 2018. Activities will begin at 11:00 a.m. and run until 4:00 p.m., rain or shine! Admission to be announced. Try corn soup and fry bread, an annual favourite! Stop by the Resource Centre/Museum to view our newest exhibit, The Community Collection, featuring family collections from community donors. Some of these items will be back in the vault soon, so it may be your only time to view these extraordinary gems of the museum’s collection. There is something for everyone so make it a family day! Watch the demonstrations of flint knapping with members of the Ontario Archaeological Society and friends—the best knappers in North America. 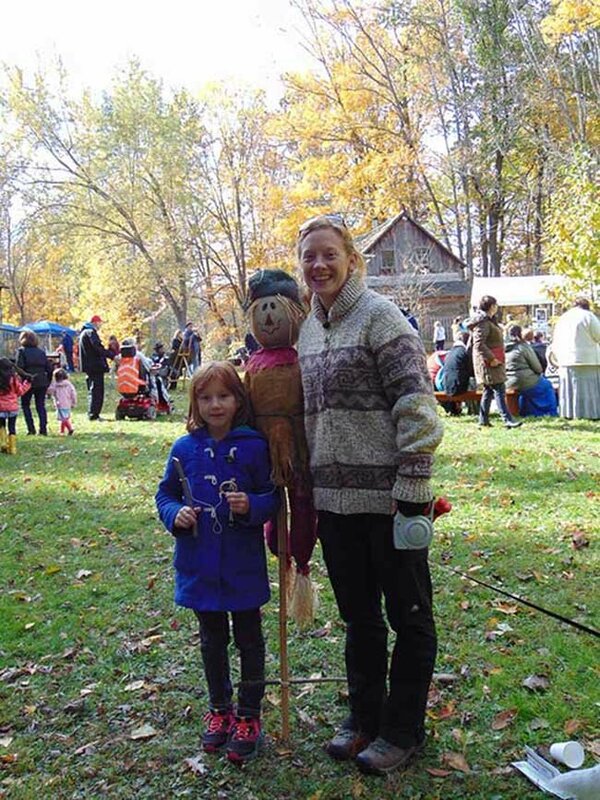 Follow the scarecrows on the annual scavenger hunt or drop by the craft stations to make your own art. Take time to visit our local artisans and crafters who literally have something for everyone’s taste! Enjoy a walk down the trails to see the fall colours of our 155-acre park or enjoy the view from the wagon rides offered throughout the day.